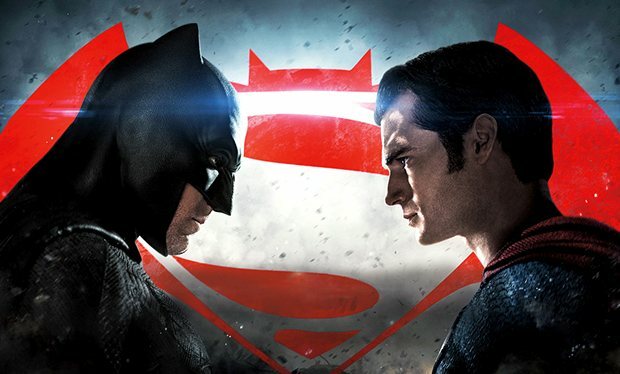 On this week's #NOTwatching Podcast Rob & Marcus discuss the commitee-designed franchise farce that is Batman V Superman: Dawn of Justice. Marcus hadn't actually seen the movie at the time this was recorded so this is relatively spoiler free. Suffice it to say we had more pleasure in recording this than we did watching this absolute mess of a movie. If only Batfleck could have saved it, because he's far from the worst thing about it. 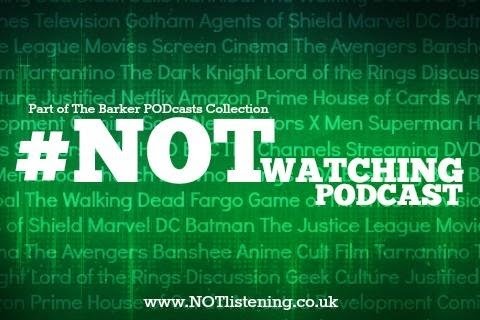 It's all about the superhero genre finally jumping the shark on this week's #NOTwatching Podcast.